‘Shin splints’ is a broad term grouping several conditions such as tibial stress fractures, medial tibial stress syndrome (MTSS), periostitis, compartment syndrome and calf overuse in which are commonly presenting conditions at Podiatry Professionals. The most common of these is medial tibial stress syndrome which is evident amongst active people and can present in conjunction with foot pain. Commonly foot problems and poor foot function are leading causes of shin pain in which a podiatrist can play a big part in treating. 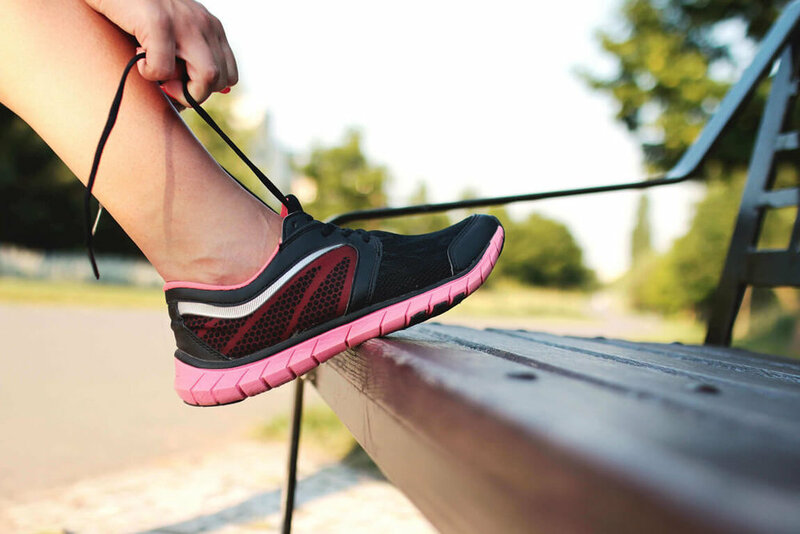 Improving your foot biomechanics with a range of treatments including orthotics, strapping and getting the right type of shoe are just some of the things that our podiatrists can assist you with. Often the key to successfully treating shin pain is to combine treatment from a foot specialist or foot doctor with a physiotherapist and sports physician, we know this because we treat shin pain everyday! There is no need to allow shin pain to develop into anything nasty such as stress fractures as getting adequate foot care by a podiatrist can greatly reduce that potential.